advocates for Roma rights on academic and policy agendas. Learn more about Harvard FXB’s International Roma Day events and view event photos here. 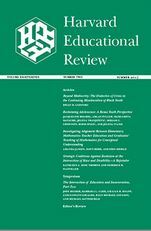 The Romani Studies Program (RSP) of the Central European University (CEU) and the Center for Health and Human Rights at Harvard University (Harvard FXB) invite applications for a postdoctoral fellowship in Romani Studies, as part of the CEU Roma in European Societies (RES) initiative and the Harvard Roma Program at FXB. The fellowship is designed for one year, starting on October 2018, with the first semester at CEU in Budapest and the second at Harvard FXB in Boston. Thanks to a grant from the Cummings Foundation, the François-Xavier Bagnoud Center for Health and Human Rights at Harvard University (Harvard FXB) is launching a new research project in the summer of 2018 focused on the situation of Roma in the United States. Since 2012, Harvard FXB has implemented an innovative research and capacity-strengthening program related to the Roma, who have long been an ill-treated minority, facing persecution and, in the past, even slavery. Up until now, the Harvard FXB Roma Program has worked with Roma living in Europe where they form the largest ethnic minority group. Romani Realities in the United States: Breaking the Silence, Challenging the Stereotype will enable us to contribute much-needed quantitative research designed to understand the struggles of Roma in this country. Read more about the project. We are currently working on a multidisciplinary volume on this topic, originally inspired by the excellent presentations and discussion at “Responses to State Sponsored Collective Violence” the fourth annual Roma conference at Harvard, organized by Harvard FXB Center. We are exploring the respective roles of social responsibility, solidarity, and community advocacy in probing forgotten collective injustice from the past as a basis for constructing viable strategies for anchoring contemporary claims making. The University of Pennsylvania Press plans to publish the volume when it is complete. 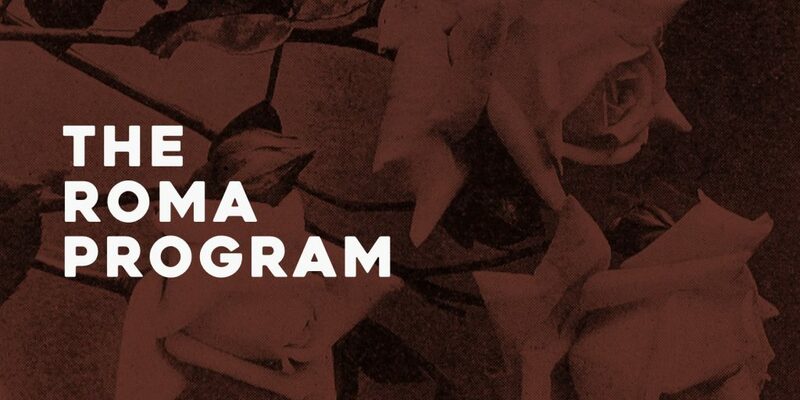 The Roma program aims to shift Romani studies away from the margins of academic interest and toward a central place in social and political theory and in multidisciplinary and multiregional studies. We seek to put Roma rights on academic and policy agendas in the United States and elsewhere by amplifying the voices of leading and emerging Romani scholars and leaders through research, events, and publications. A cornerstone of our program is the use of participatory action research and case study methodologies to give voice to the issues identified as problematic by Roma themselves, to strengthen the capacity of Roma communities, and to support leadership among Roma youth. 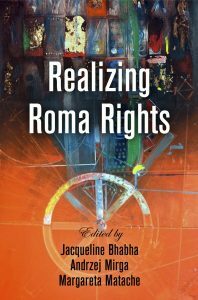 In our work with the Roma, we actively create connections to other communities of scholarship, whether it be those focused on dialogue about reparations for collective injustice; those implementing particular methodologies such as participatory action research; those exploring themes such as hate speech; those delving deeply important fields such as minority studies; those bringing wider perspectives such as intersectionality; or those devoted to artistic expression in celebration and sorrow. We also work closely with young people and scholars—both Roma and non-Roma—to strengthen their capacity for conducting research ethically and professionally, with cultural sensitivity and community participation. Alone Together: Strength and Solidarity between the Roma and African American Communities. On April 4, 2018, Harvard FXB, in partnership with The Department of African and African American Studies at Harvard University, and the Harvard Kennedy School Office of Diversity and Inclusion, hosted Cornel West for a panel on the common struggle of the Roma and African American peoples. See the full discussion below. 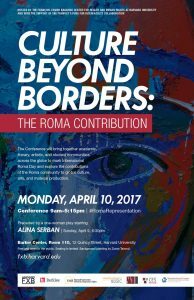 Culture Beyond Borders: The Roma Contribution kicked off on April 9 2017 with a very moving one-woman play written by and starring Alina Șerban. The conference the next day had lively panels and discussion (see the Roma-Conference-2017-AGENDA here; go to our blogpost about the event, Reclaiming Roma Identity; or search back on our Facebook page for some realtime excerpts). The crowd was still buzzing when we had to end the conference a half-hour late. Thanks to our cosponsors, the Berklee College of Music and the following departments and centers at Harvard University: the Center for European Studies; the Committee on Ethnicity, Migration, Rights; the Mahindra Humanities Center, the Department of Music; the Provost’s Fund for Interfaculty Collaboration; and the Weatherhead Center for International Affairs. Thanks to all who spoke, listened, and helped. Read a guest blog, “An Account of the First World Roma Congress Held in London in 1971,” from writer and activist Grattan Puxon.